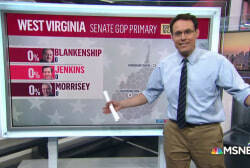 The news wasn't all bad in 2018. 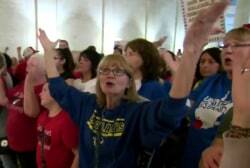 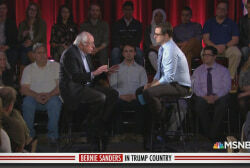 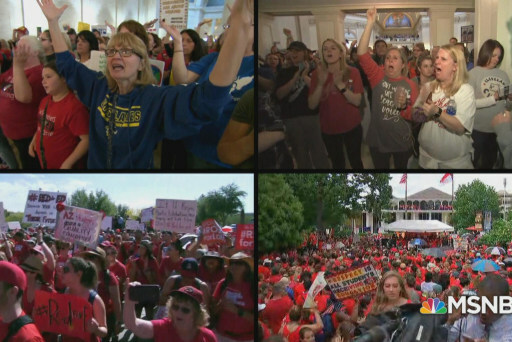 Teachers strikes caused real change - and historic candidates changed the face of Washington. 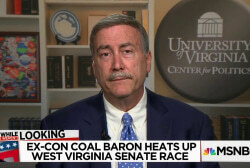 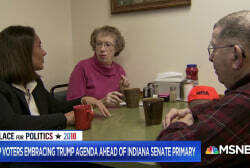 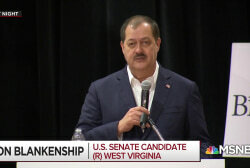 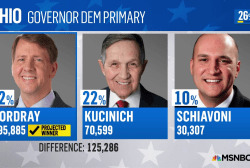 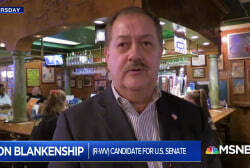 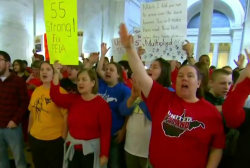 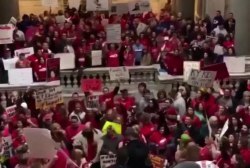 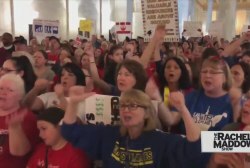 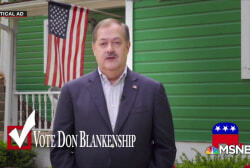 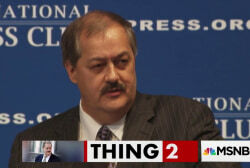 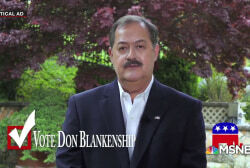 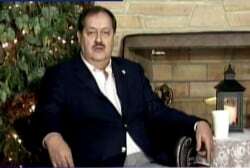 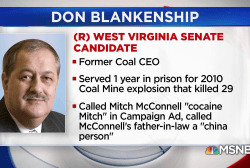 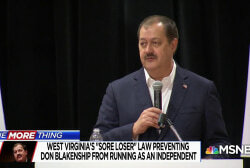 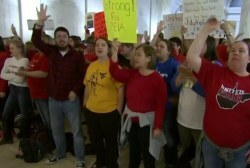 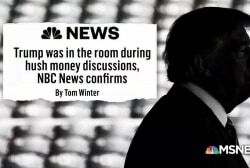 Blankenship defends "Chinaperson," hits "Cocaine Mitch"
As West Virginia teachers' strike ends, is Oklahoma next?